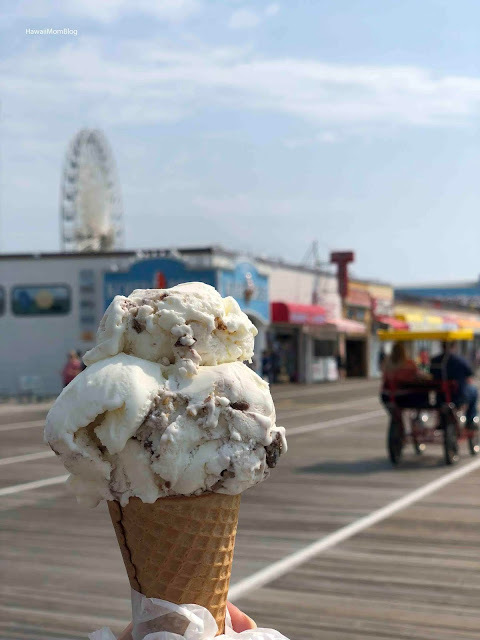 While walking along the Ocean City Boardwalk in New Jersey, our first stop was George's Candy for ice cream and shakes! 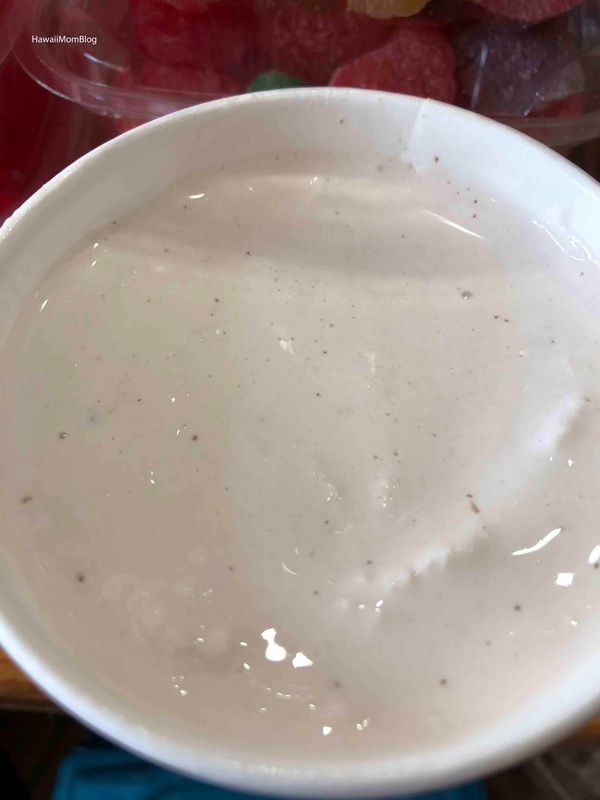 With over 30 flavors of homemade ice cream to choose from, I went for Seagull Droppings, one of the most popular! Any of the ice creams can also be made into a shake! 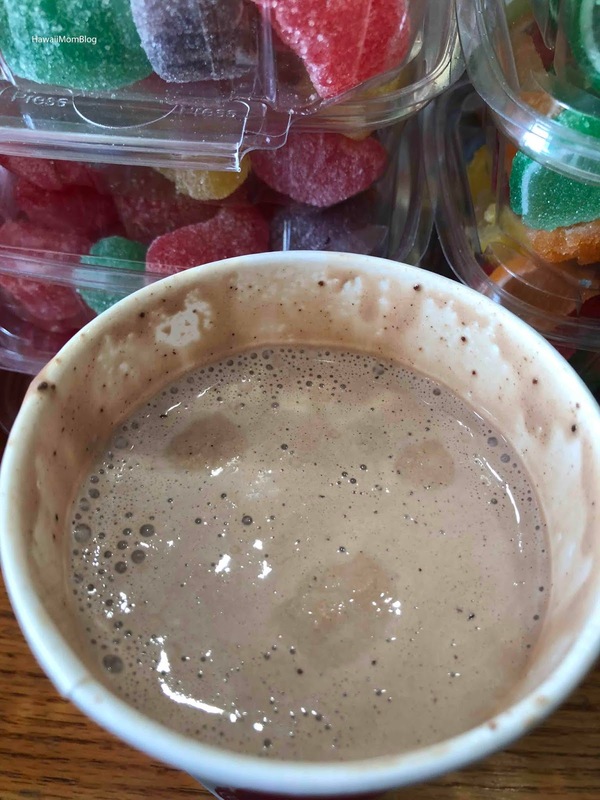 Of course, you'll find lots of homemade candies and other confections at George's Candy, and also a restaurant offering breakfast, but don't overlook the ice cream! It's delicious!